Specializing in social and political philosophy, and in ethics, Virginia Held, Ph.D. has published many books and over a hundred articles and book chapters. NEW YORK, NY, October 01, 2018 — Marquis Who's Who, the world's premier publisher of biographical profiles, is proud to present Virginia Held, Ph.D., with the Albert Nelson Marquis Lifetime Achievement Award. An accomplished listee, Dr. Held celebrates many years' experience in her professional network, and has been noted for achievements, leadership qualities, and the credentials and successes she has accrued in her field. As in all Marquis Who's Who biographical volumes, individuals profiled are selected on the basis of current reference value. Factors such as position, noteworthy accomplishments, visibility, and prominence in a field are all taken into account during the selection process. Dr. Held has had great success in the field of philosophy, in both writing and teaching. She has held the position of Distinguished Professor at Hunter College from 1996 until her retirement, and of professor of philosophy in the graduate program in philosophy of the City University of New York as well as at Hunter College since 1977. She has held visiting professorships at Yale University, Dartmouth College, Hamilton College, and UCLA. Specializing in social and political philosophy, and in ethics, she has published many books and over a hundred articles and book chapters. In recent years she has been especially interested in the ethics of care, a new approach to morality based on the experience of both caring and being cared for, as well as reflecting on the values involved. This new moral outlook has profound implications for social, political, economic, and global matters. Related to her career, Dr. Held was selected by the American Philosophical Association's Eastern Division to give a Dewey Lecture in 2018 on her life in philosophy and how the field of philosophy has changed in her lifetime. The title of her lecture was “Philosophy, Feminism, and Care.” She had previously served on the Executive Committee, been a divisional representative, and was elected President of this organization from 2001 to 2002. 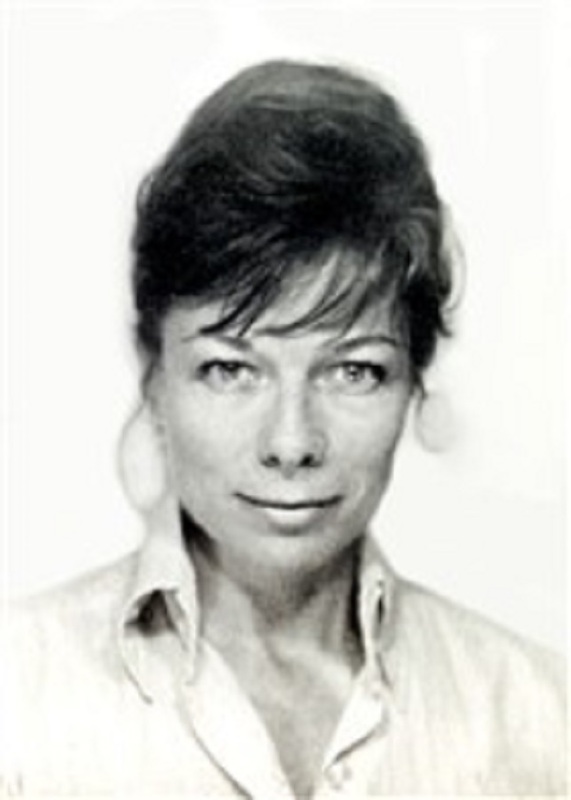 Before earning her doctorate in philosophy from Columbia University in 1968, Virginia Held worked as a staff member for the political magazine The Reporter. Her early work in philosophy was in social and political philosophy, with the books “The Public Interest and Individual Interests” and “Rights and Goods: Justifying Social Action,” on the fundamental rights that ought to be respected and the human goods we are justified in pursuing. She was a founding member of the Society for Philosophy and Public Affairs, and its chairman in 1972. She has long been a member of the Society for Women in Philosophy, and a Columbia University Seminars associate. She was president of the American Section of the International Association for Philosophy of Law and Social Philosophy from 1981 to 1983. Dr. Held was named a Rockefeller Foundation Fellow from 1975 to 1976, and a Fellow at the Center for Advanced Study in the Behavioral Sciences from 1984 to 1985. She had been a Fulbright Fellow upon graduation from Barnard College. Dr. Held grew up in Mendham, New Jersey, the child of John Howard Nott Potter and Margaretta Wood Potter. She married Hans W. Held, a professor of political science, with whom she had children: Julia Karoline Held, a professor of biology whose spouse is Randall White, Esq., and Philip Samuel Potter Held, MA, a teacher of technology whose spouse is Dr. Lori Beason-Held. After her divorce her longtime partner was Robert L. Thompson, a professor of psychology. Her grandchildren are Alexander Held White, Owen Randall Held White, Madeleine Julia White, Kailey McDaniel Potter Held, and Nicolas Hans Robert Held. In recognition of outstanding contributions to her profession and the Marquis Who's Who community, Dr. Held has been featured on the Albert Nelson Marquis Lifetime Achievement website. Please visit www.ltachievers.com for more information about this honor.